Ben Nye's beautiful palette offers shades for every performing artist. Color-rich shades are moist and designed for maximum wear. Ben Nye's Lipsticks are perfect for a variety of makeup designs. 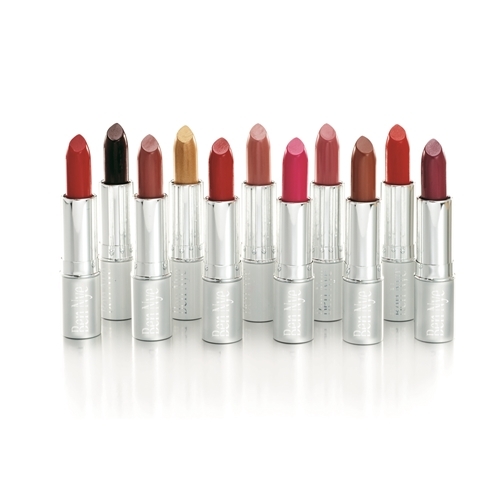 Lipsticks are moist, creamy and highly color saturated for vibrant, long lasting wear. Rev-up lip color by applying Ice shades over another color or directly on lips.